This morning, the Android team announced support for Android Device Manager from Android Wear devices, making the frustration of misplacing your phone a tiny bit less of an issue. 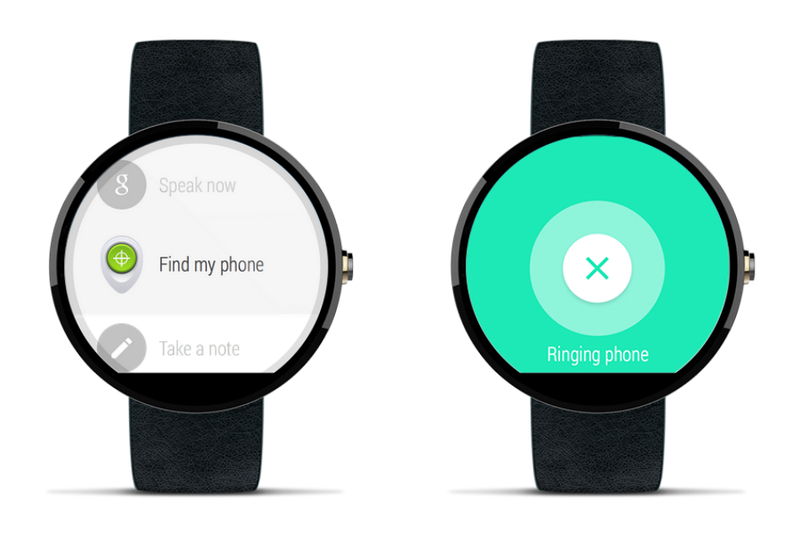 To use it, all you will need is your Android Wear smartwatch, which will help you locate your missing smartphone. Our guess is that you might need to be synced to your device, but if WiFi support does come in the next Android Wear update, then maybe you won’t need to be linked up. Additionally, it is automatically rolling out all Android Wear users, meaning you don’t need to do anything to enable it.